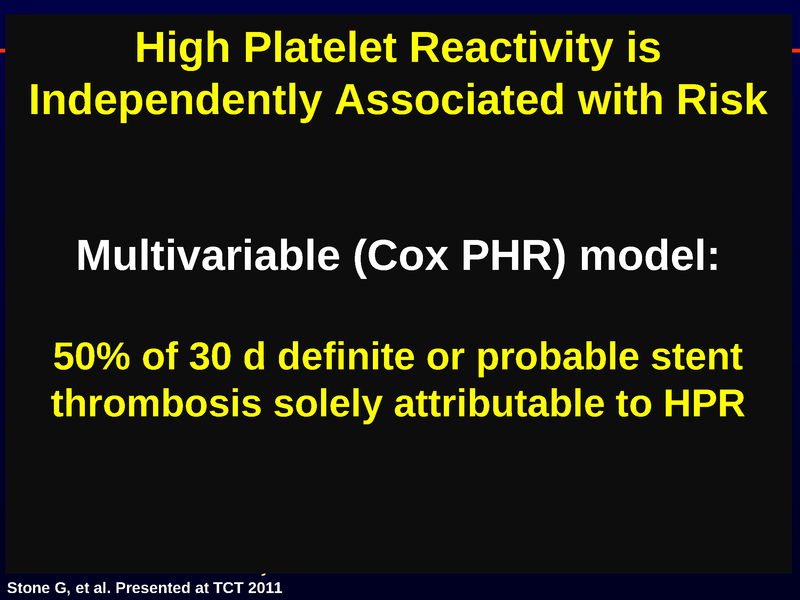 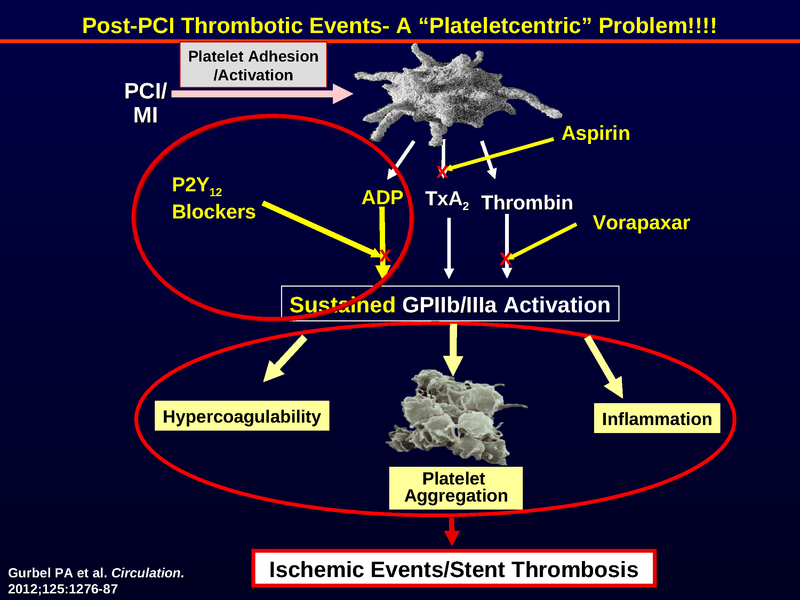 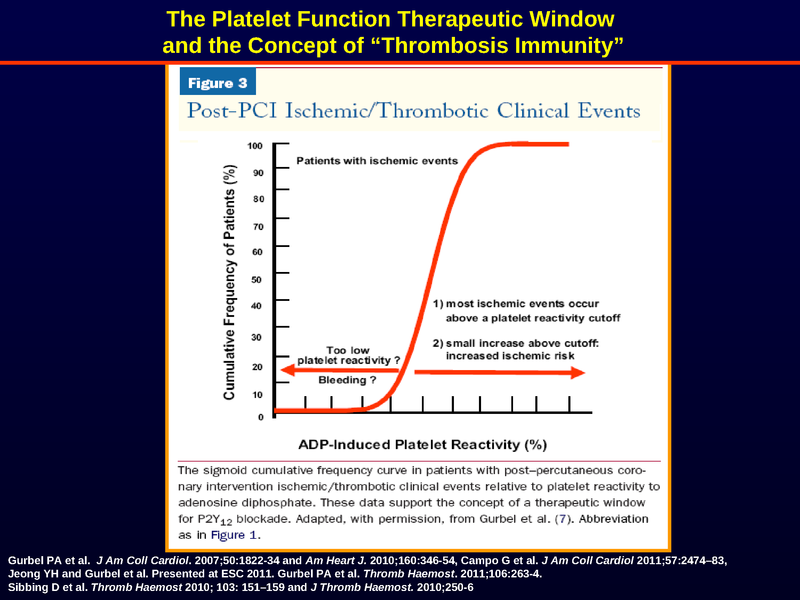 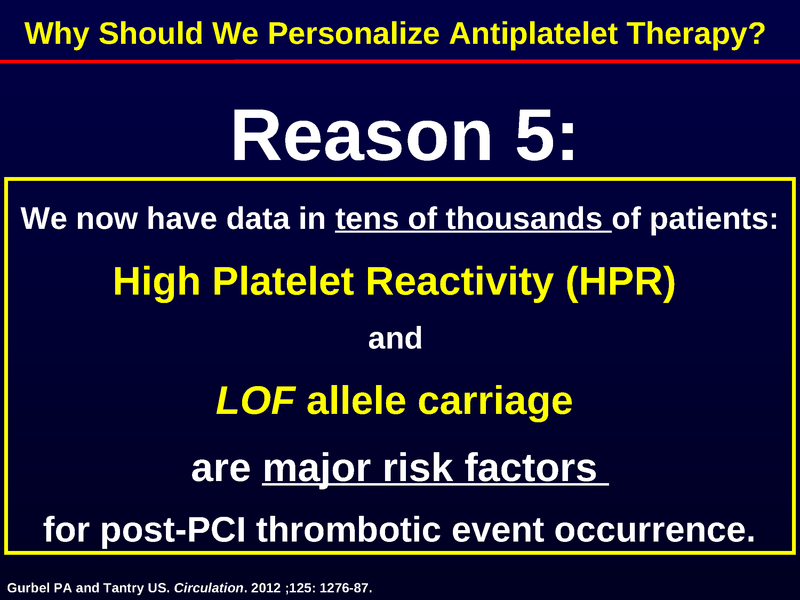 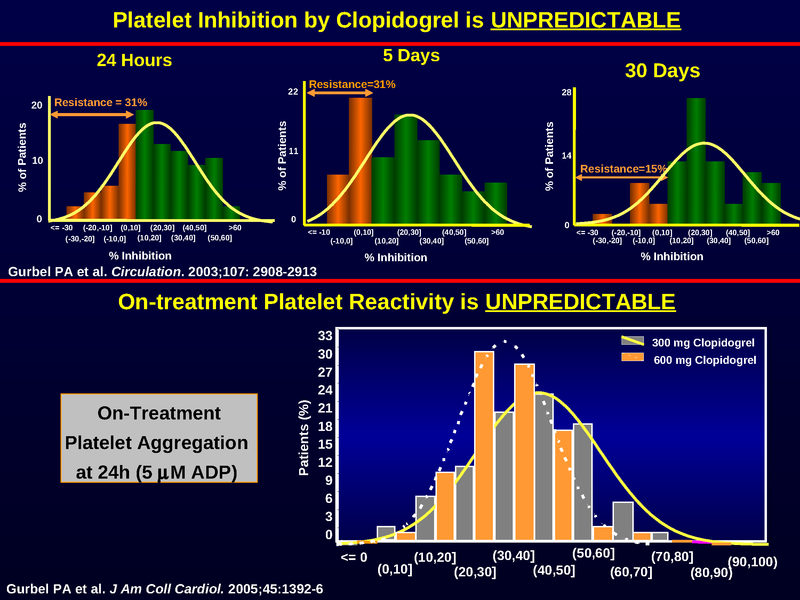 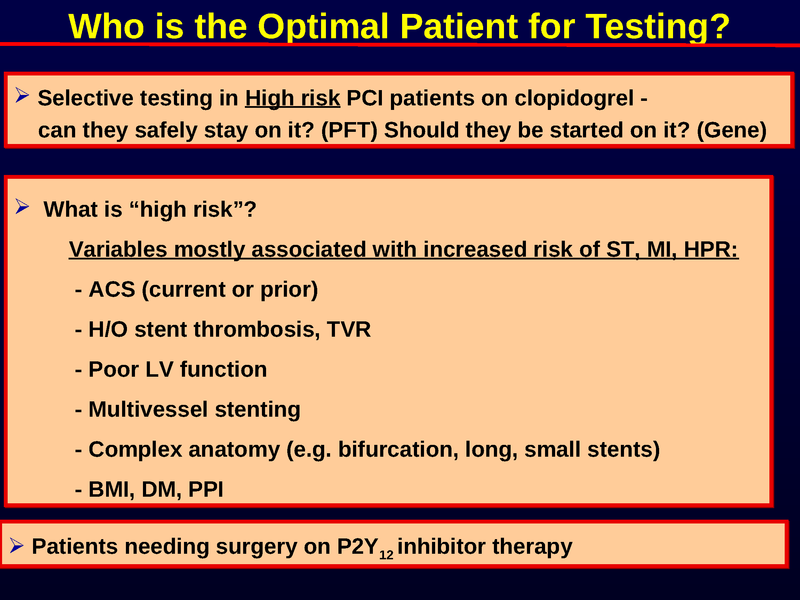 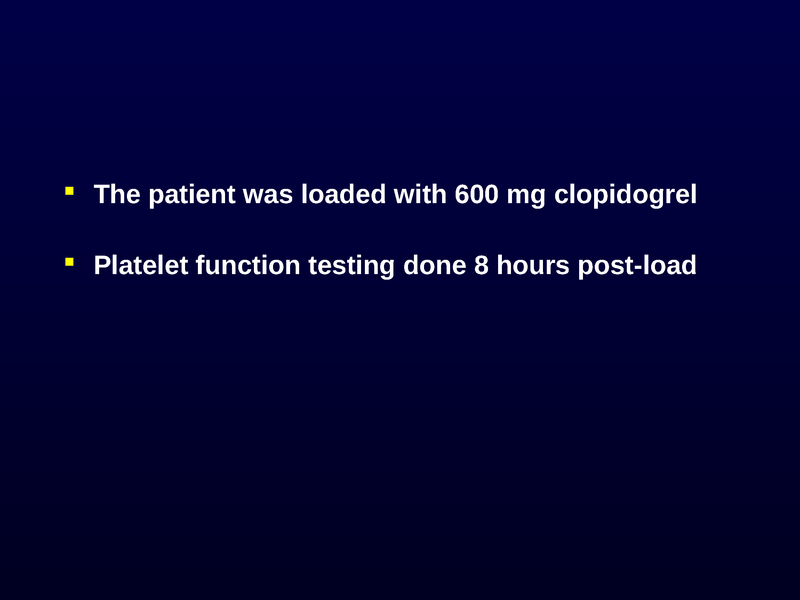 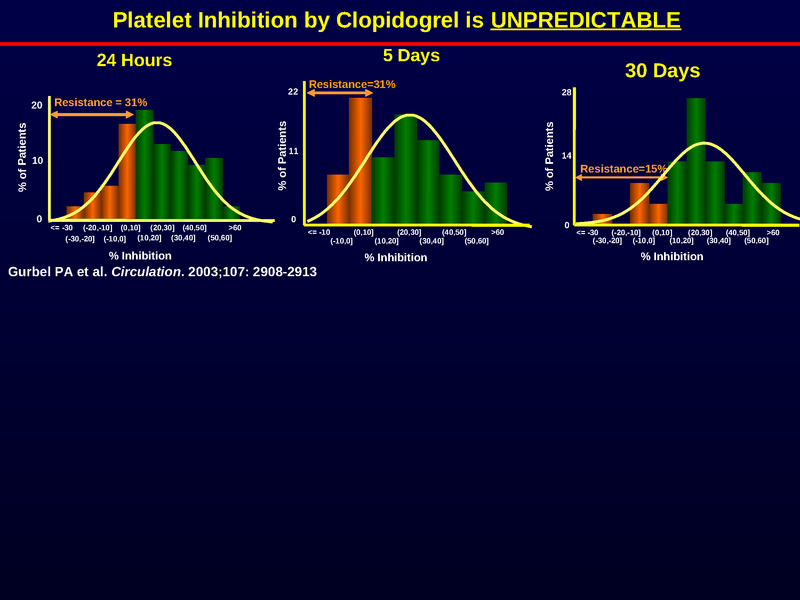 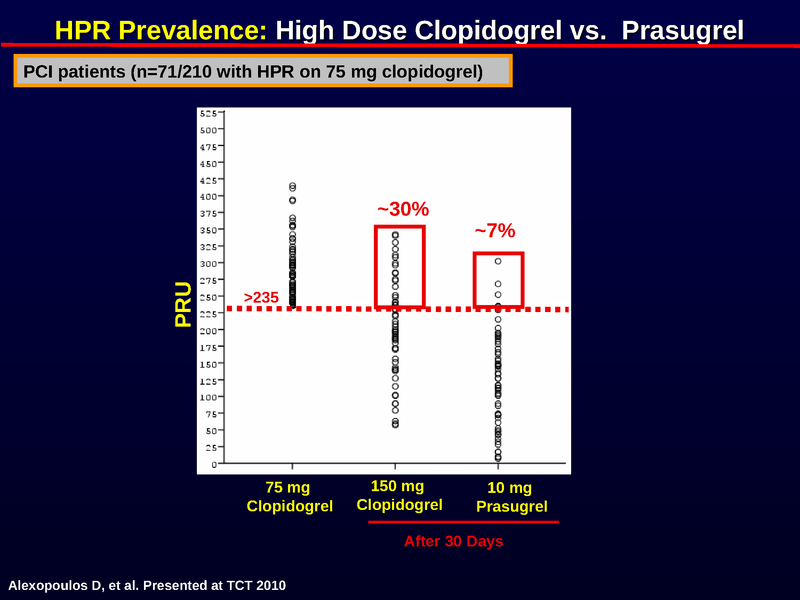 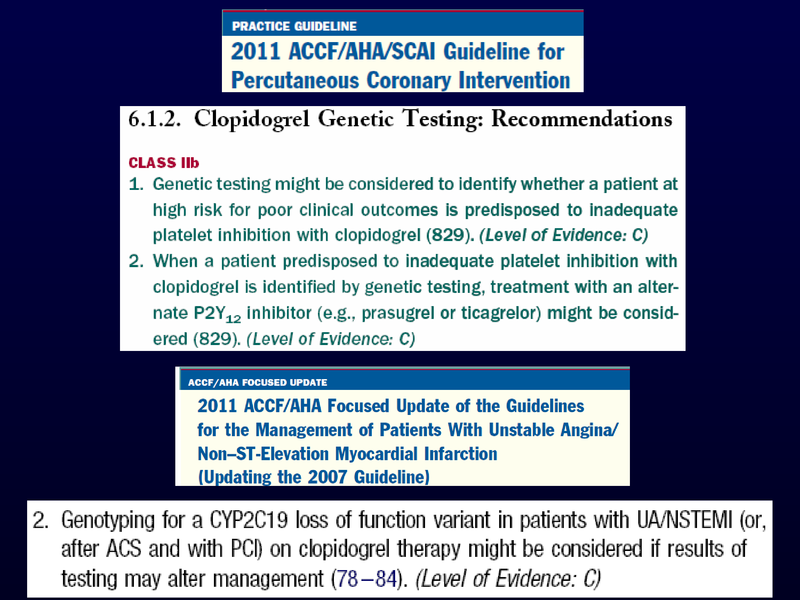 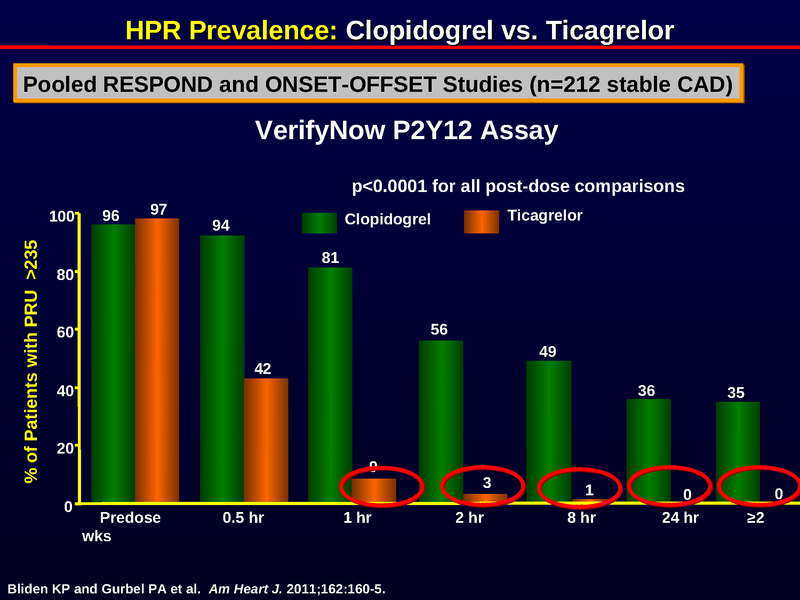 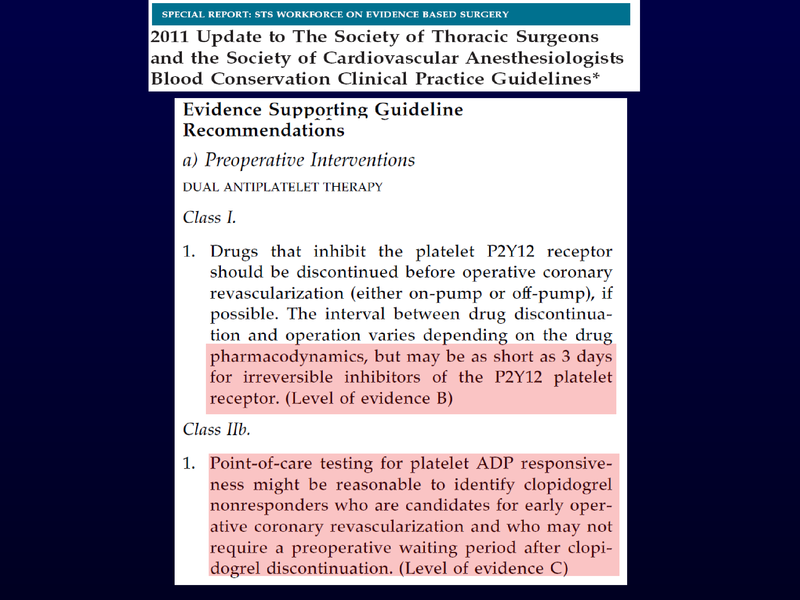 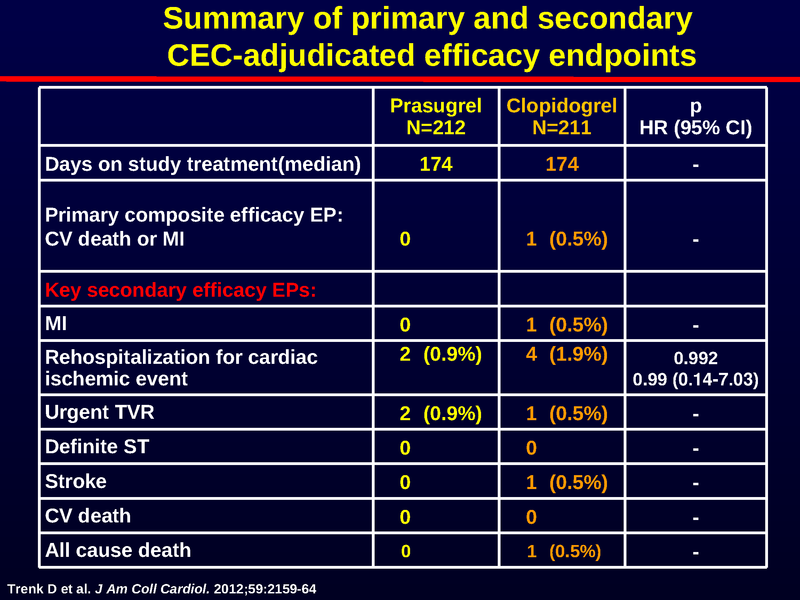 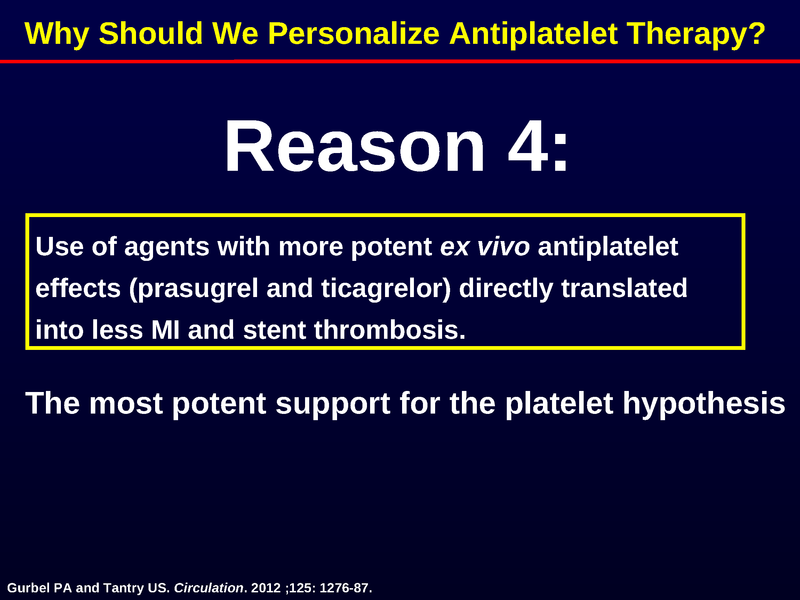 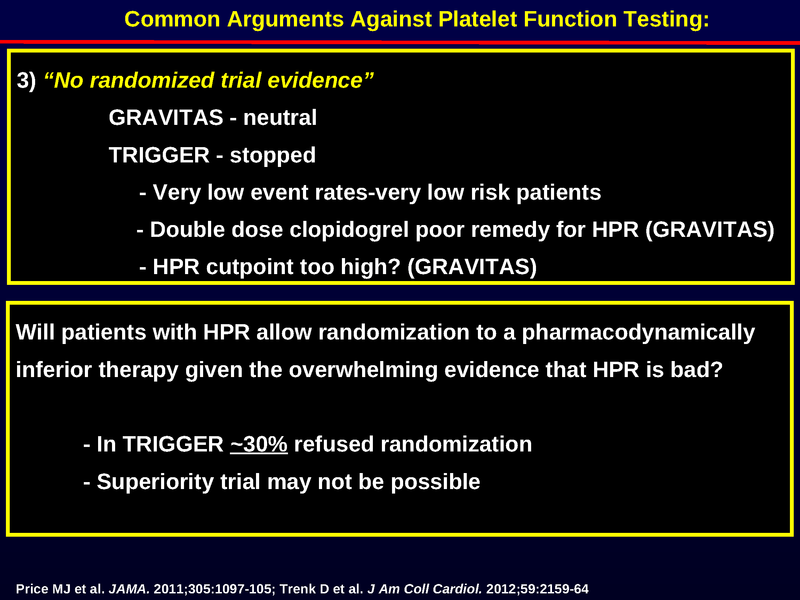 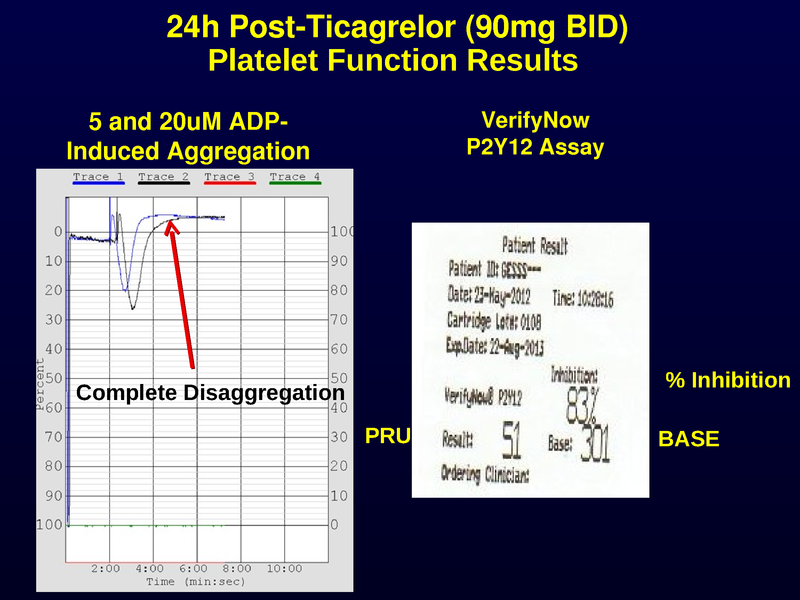 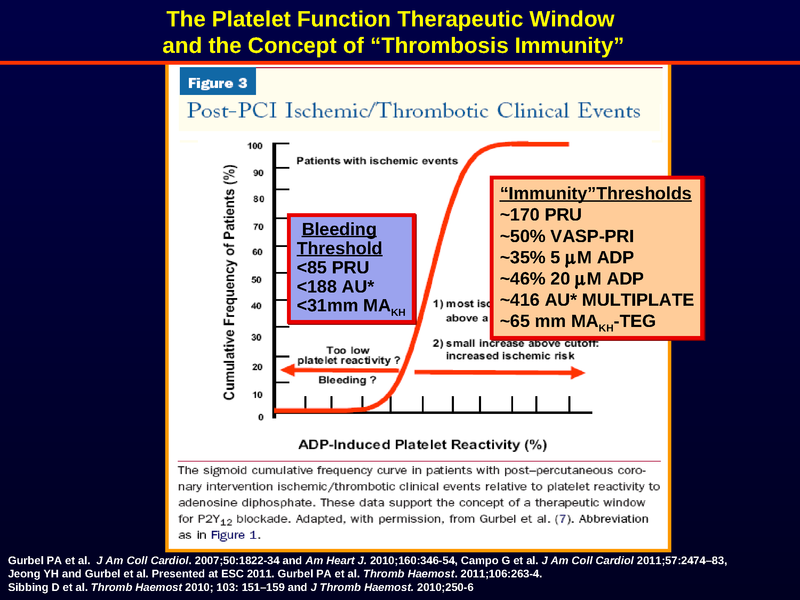 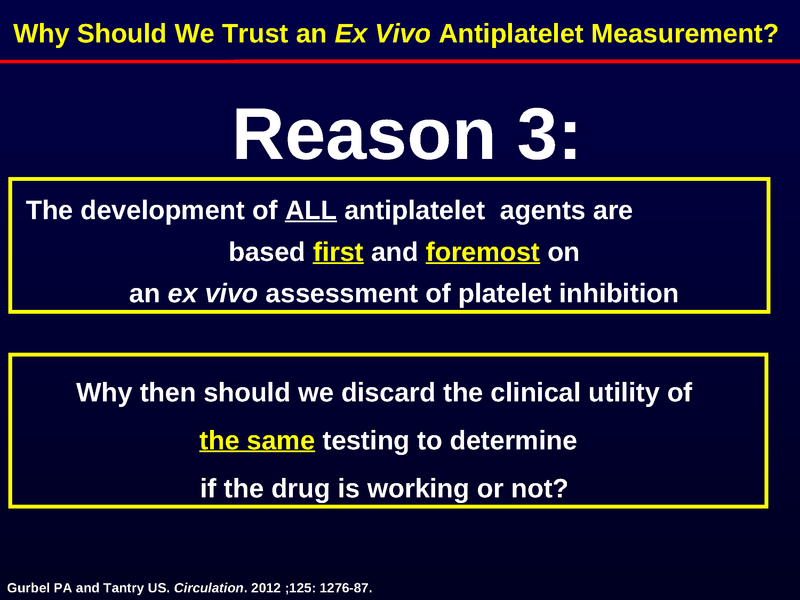 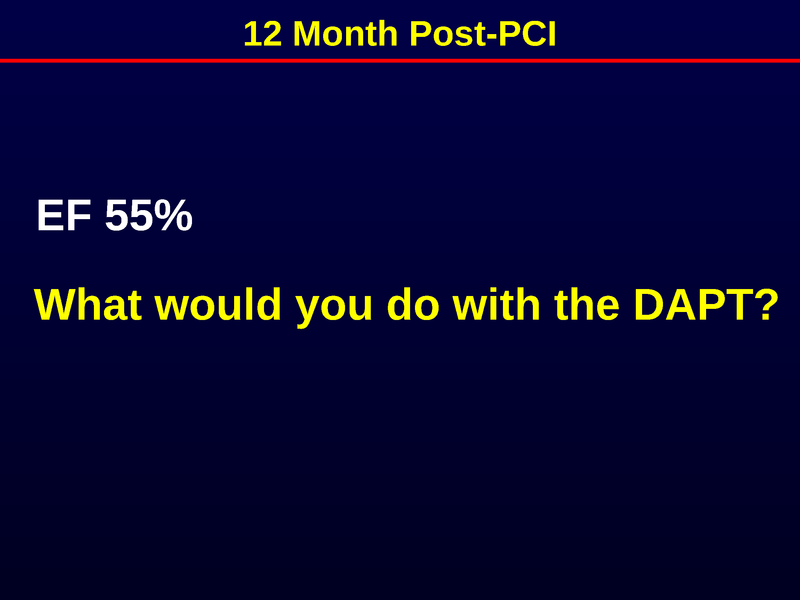 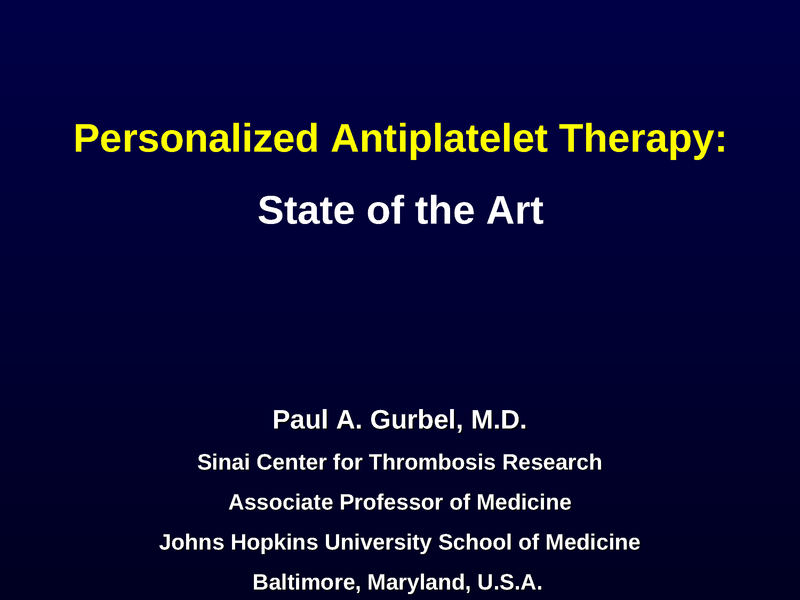 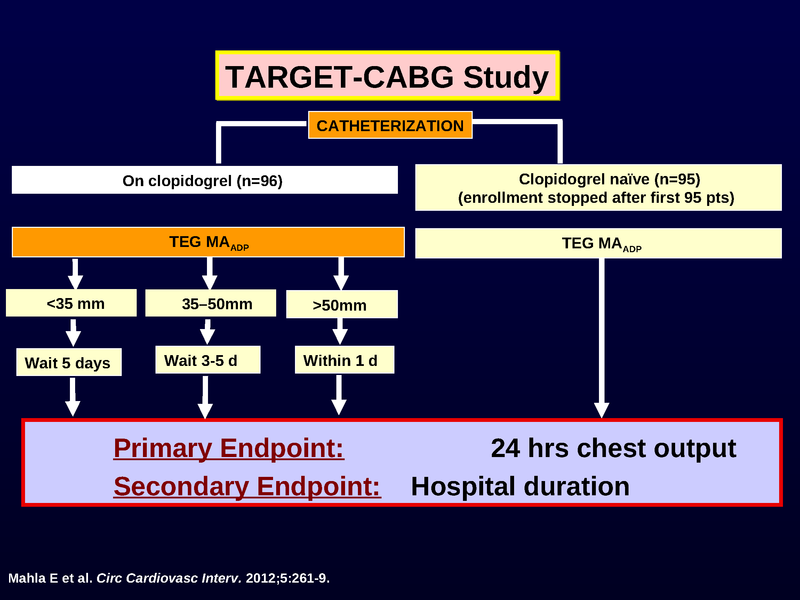 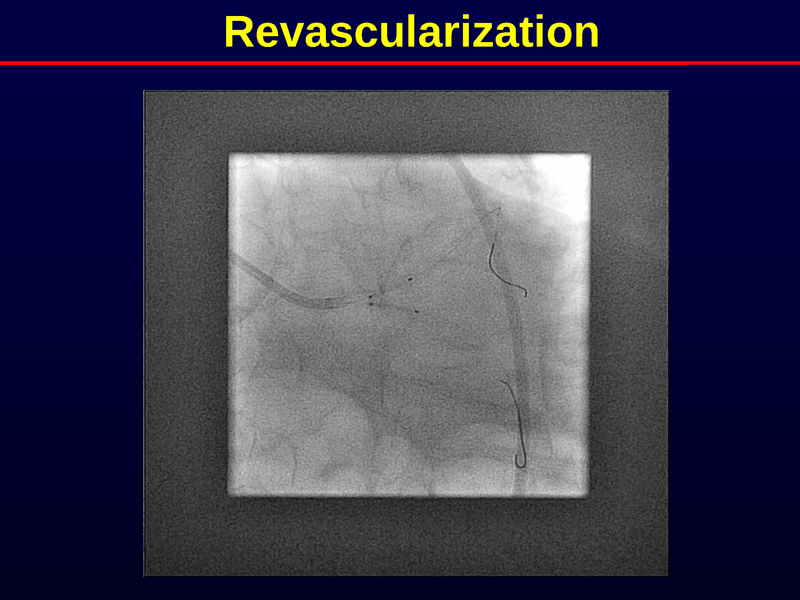 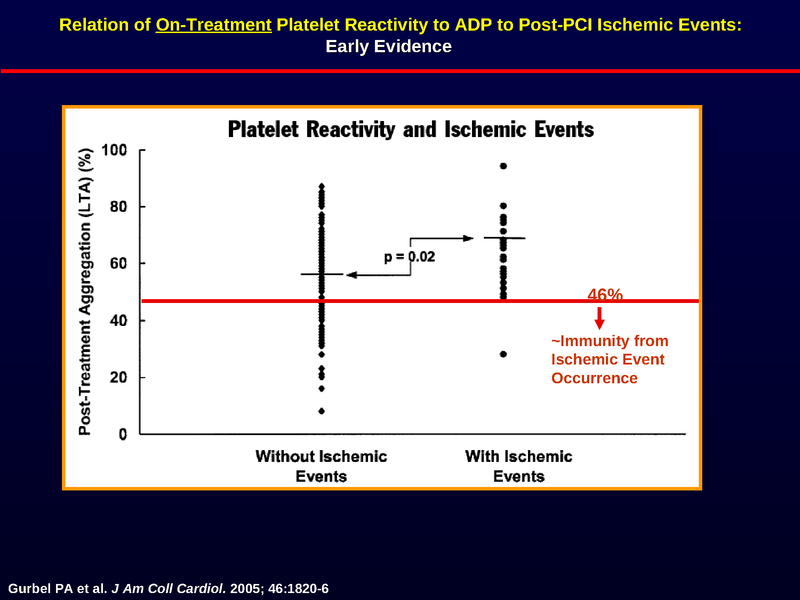 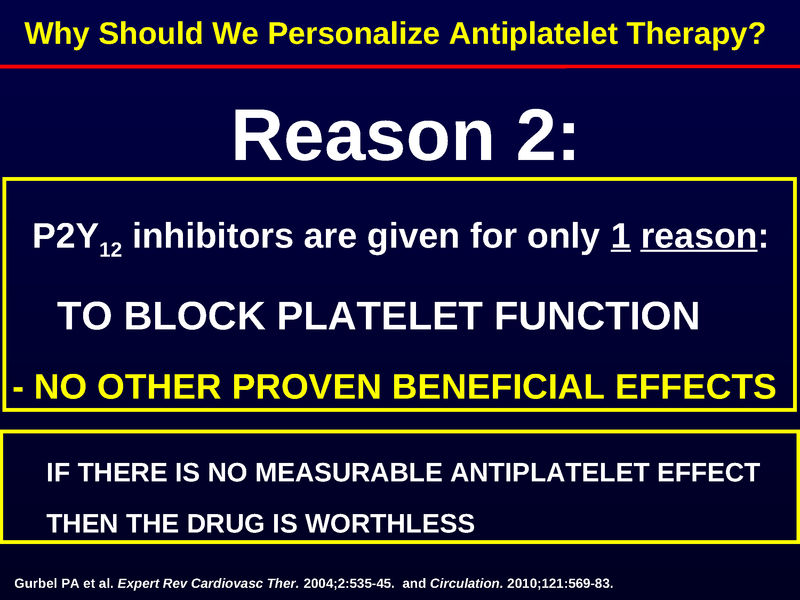 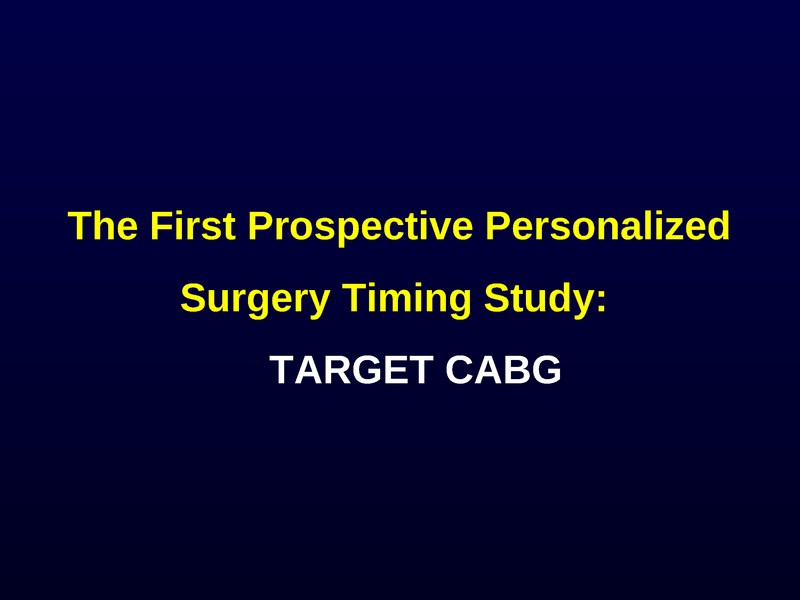 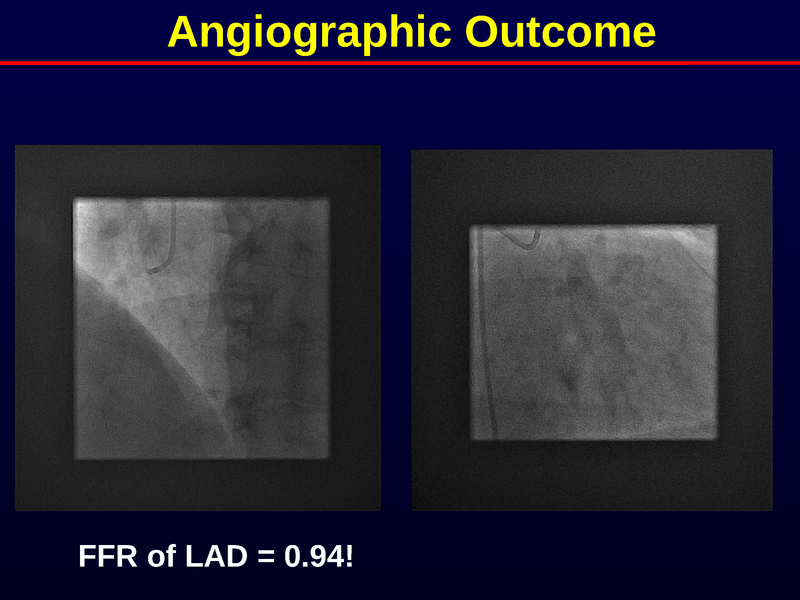 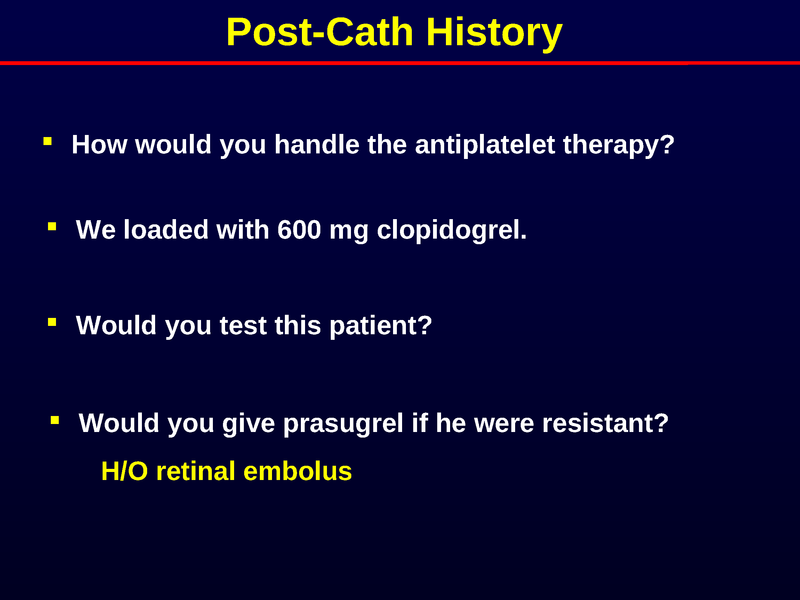 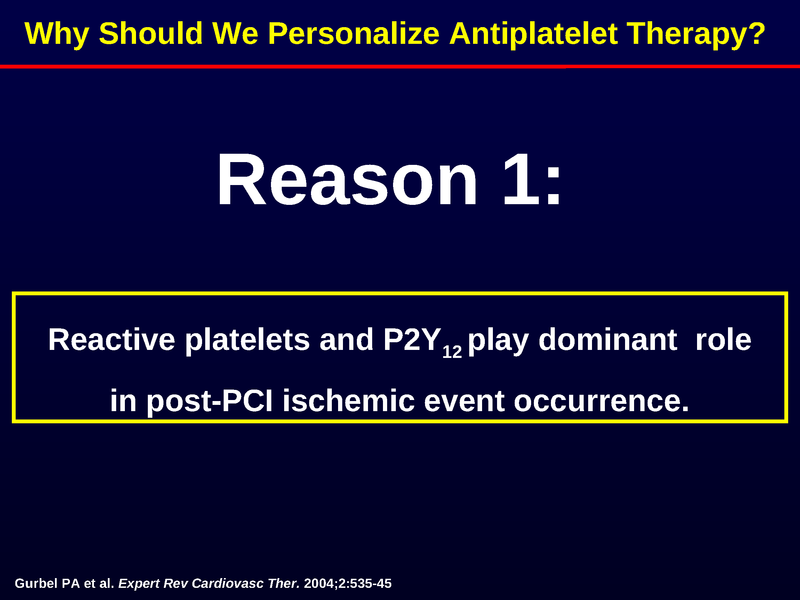 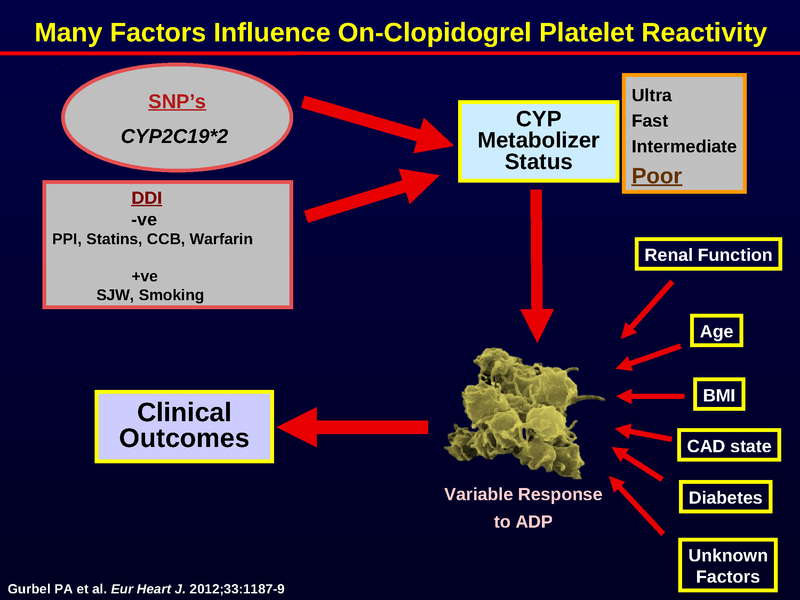 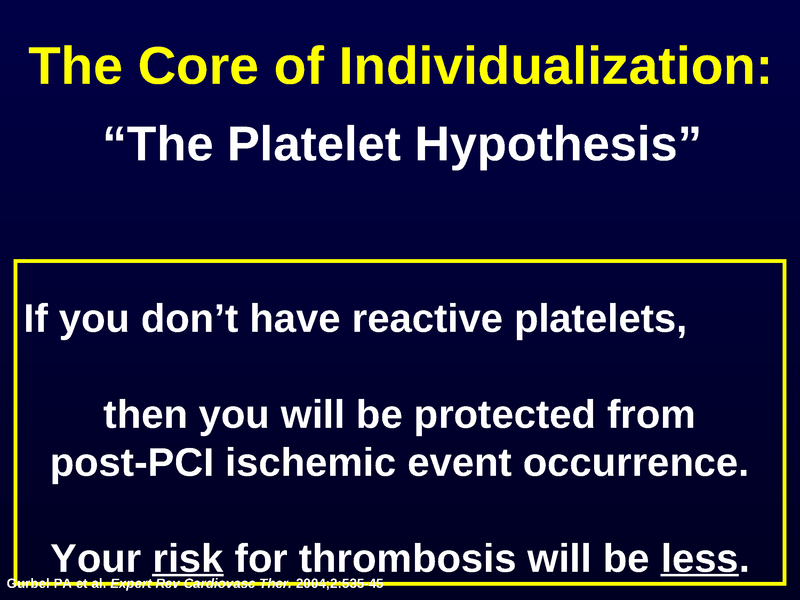 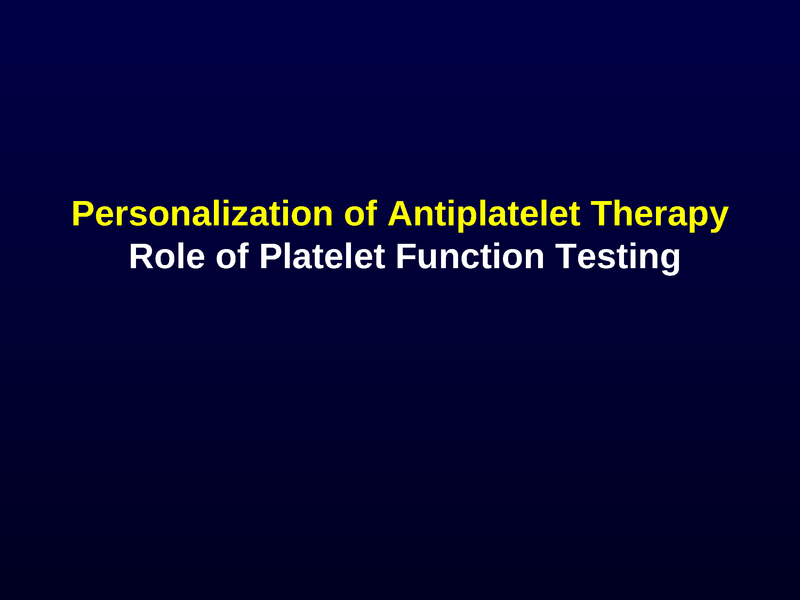 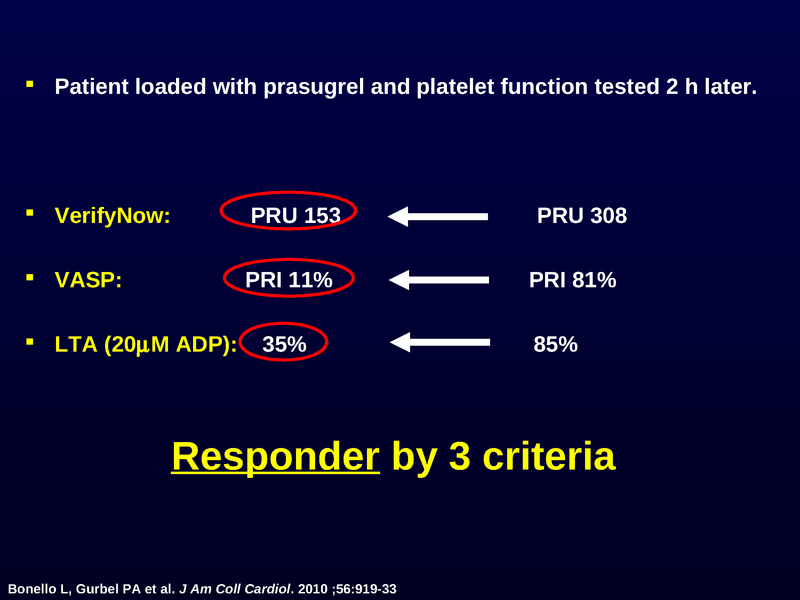 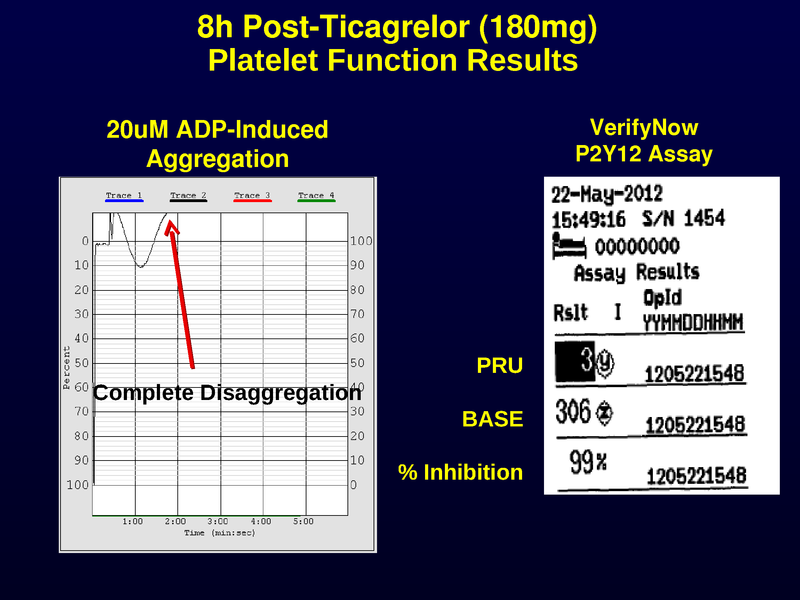 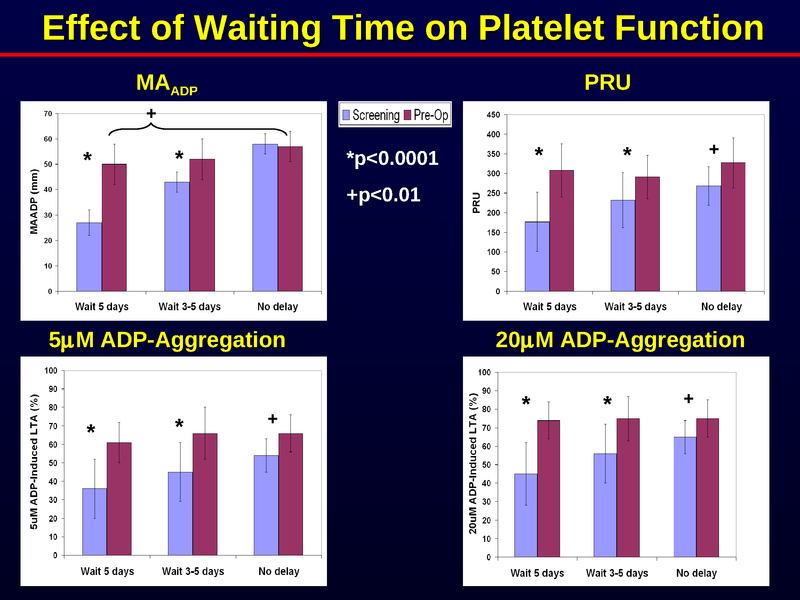 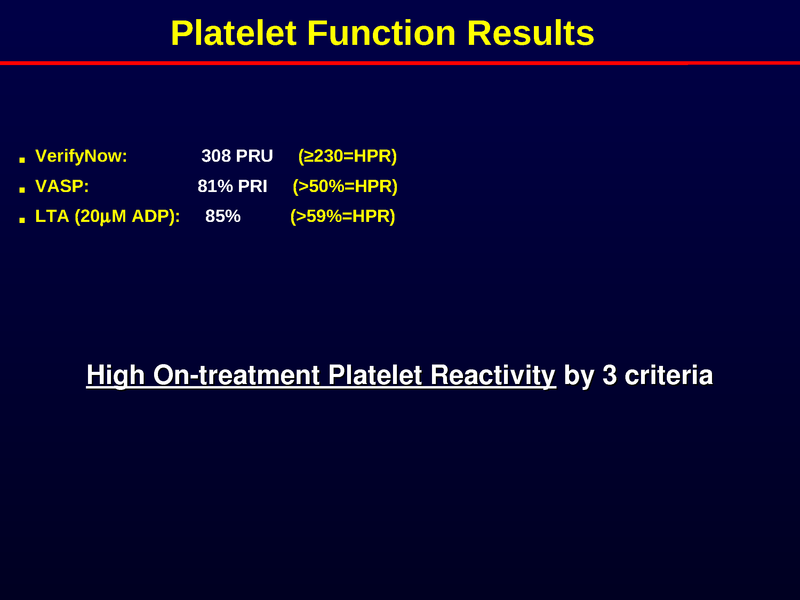 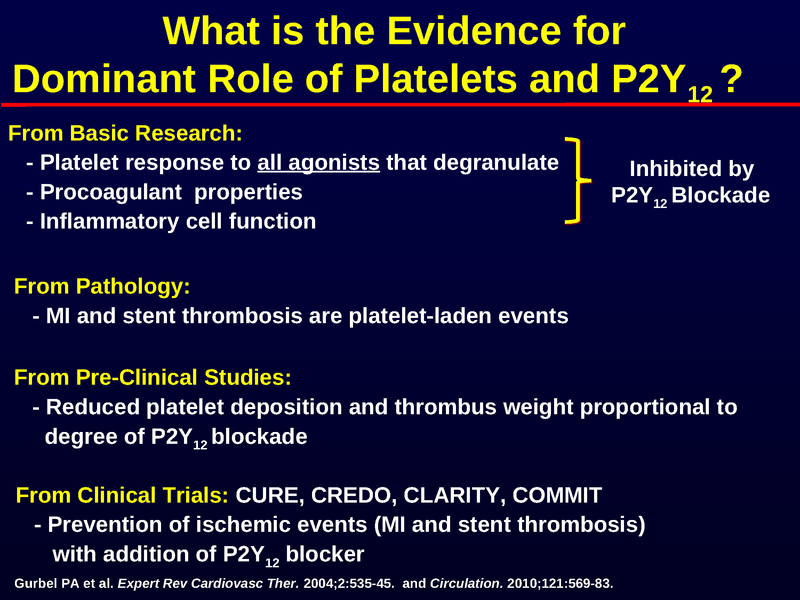 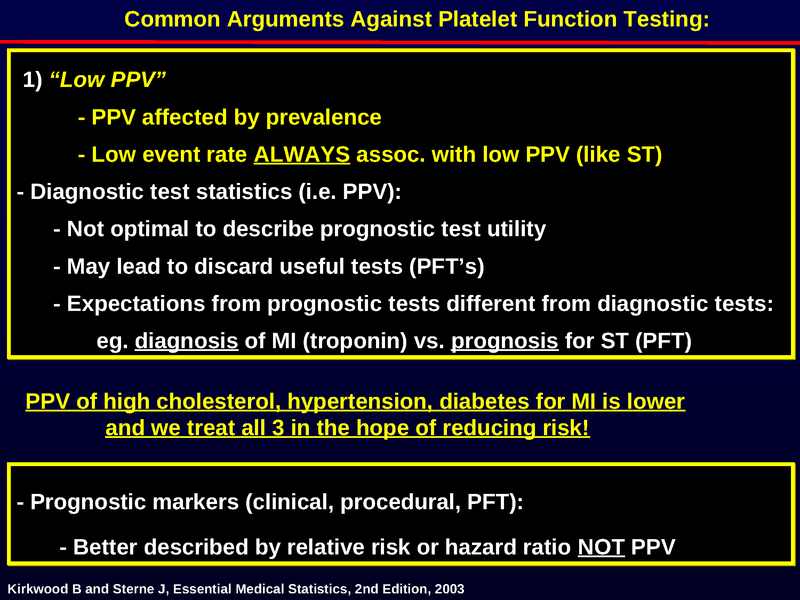 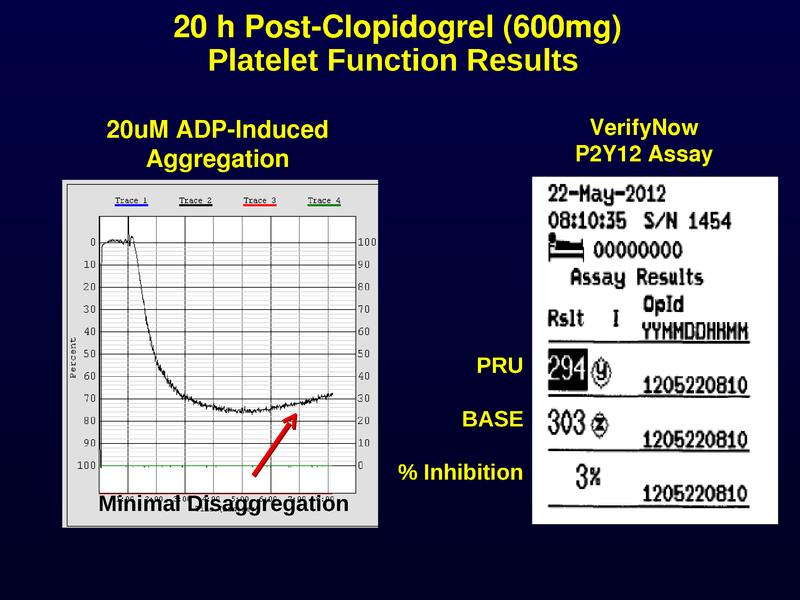 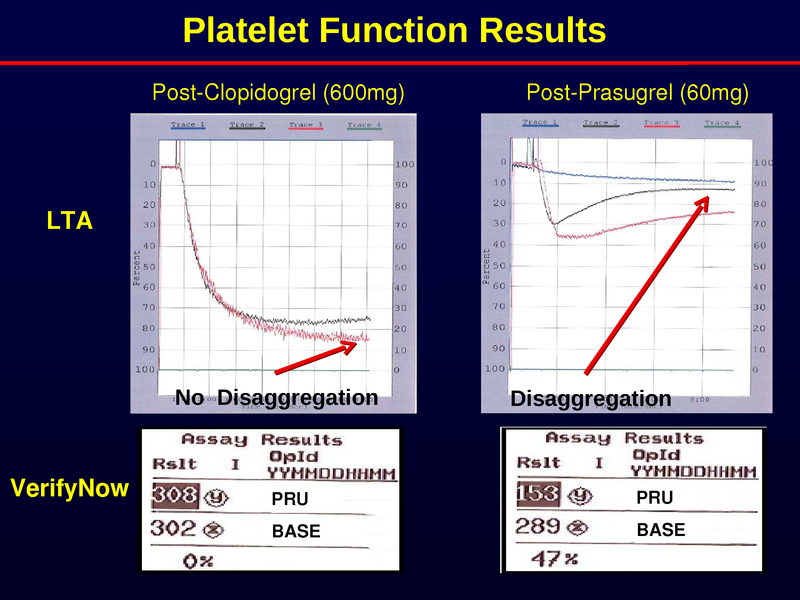 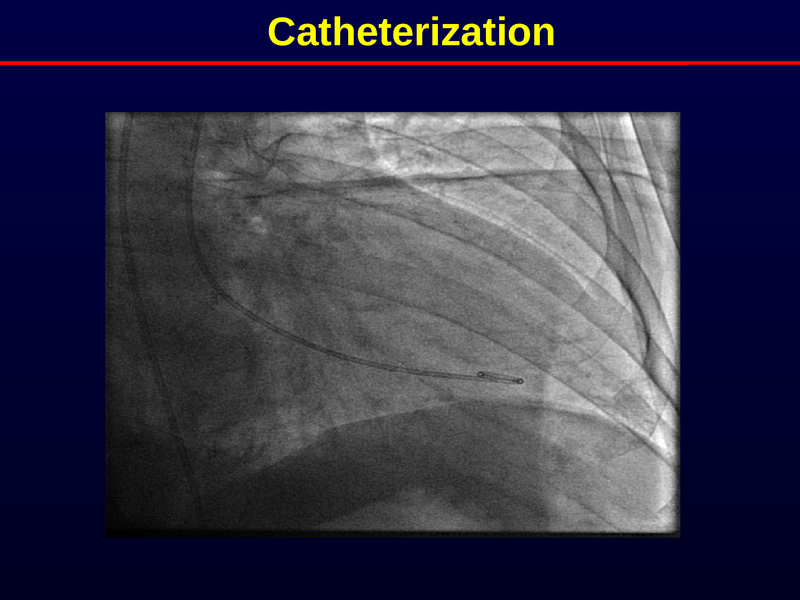 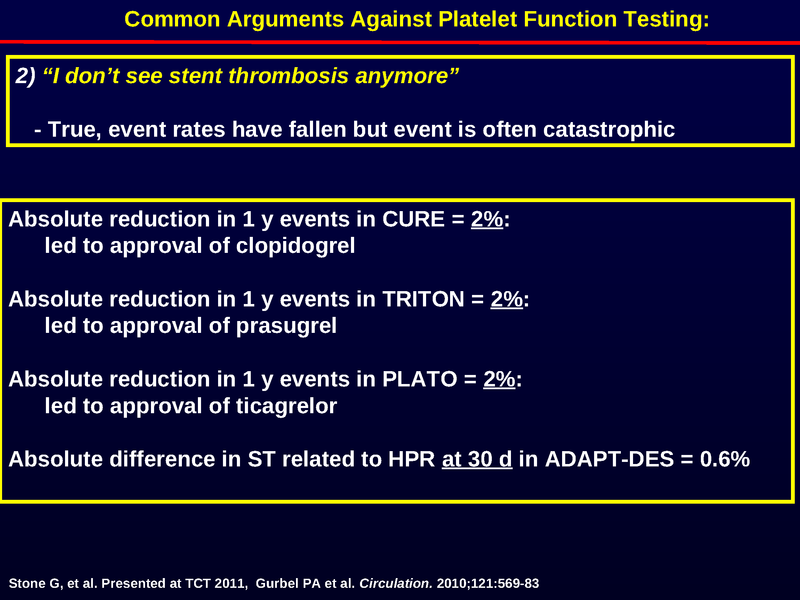 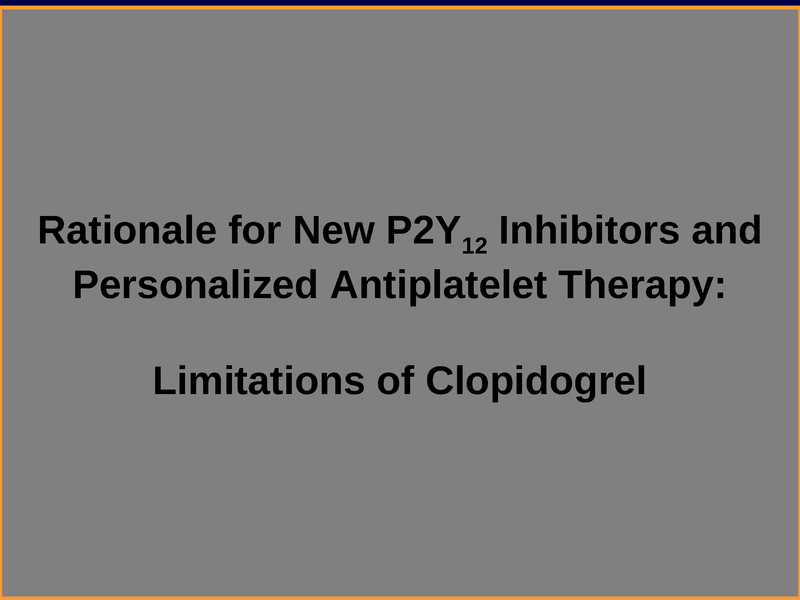 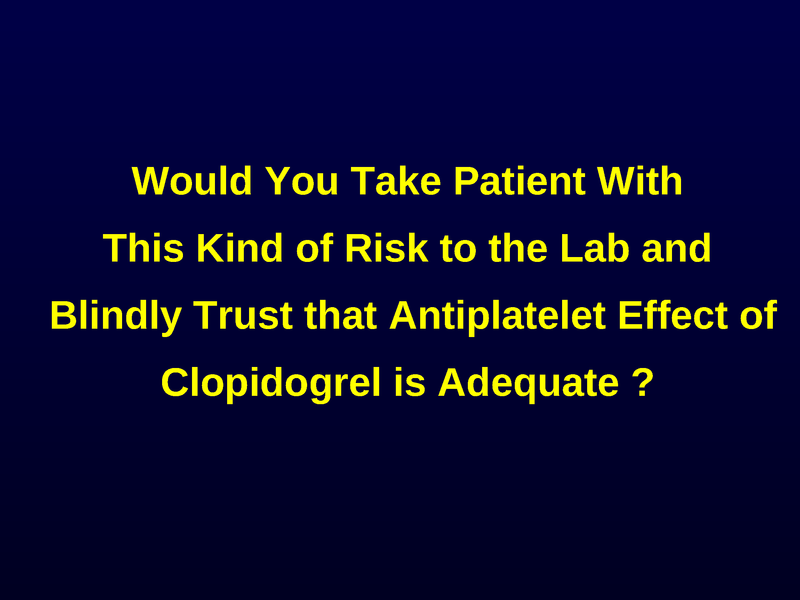 Description: Paul Gurbel, MD discusses platelet function testing and the continuing personalization of antiplatelet therapies such as clopidogrel, prasugrel and ticagrelor in order to optimize clinical outcomes. 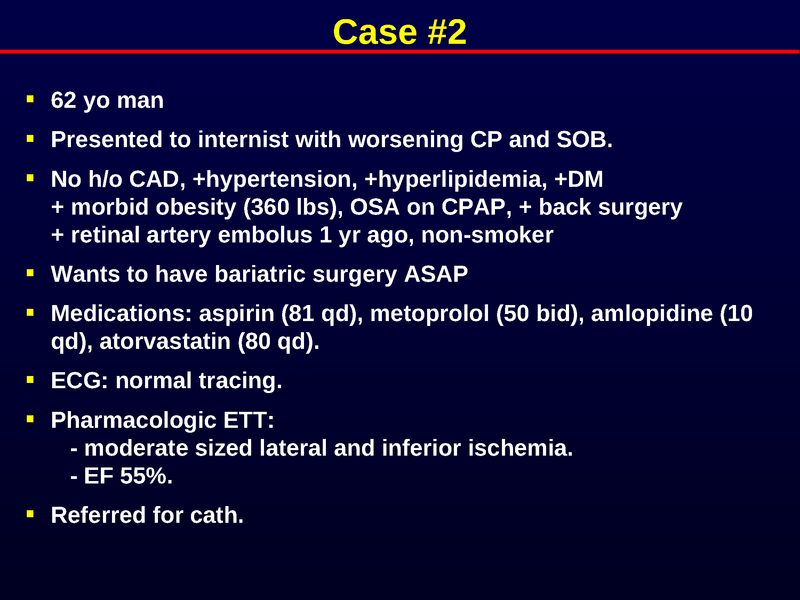 Includes several cases. 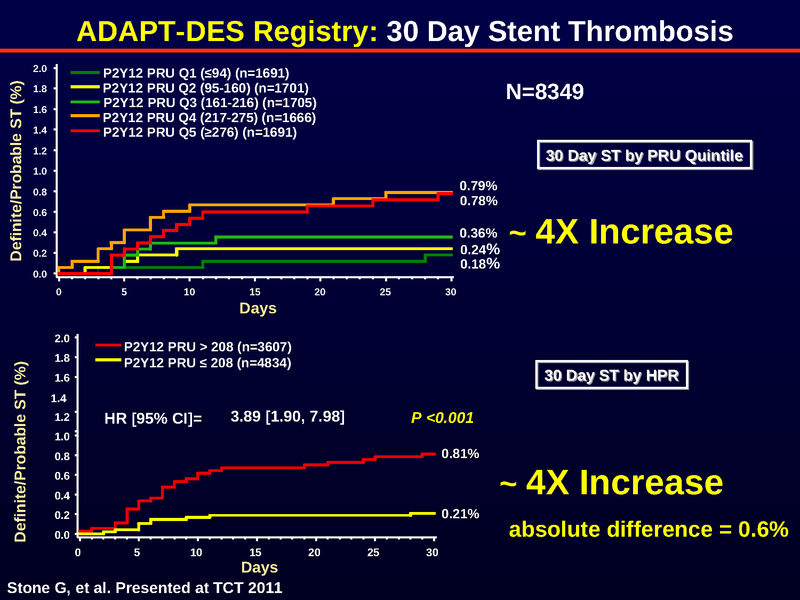 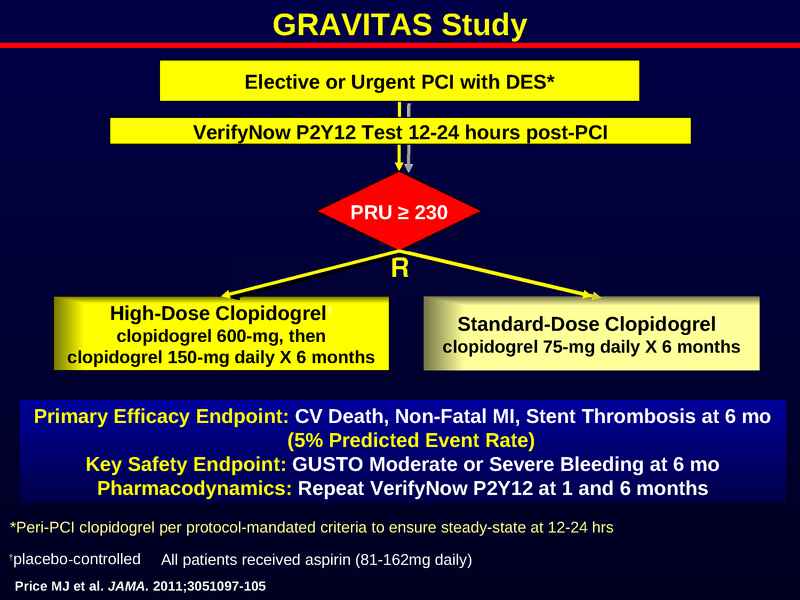 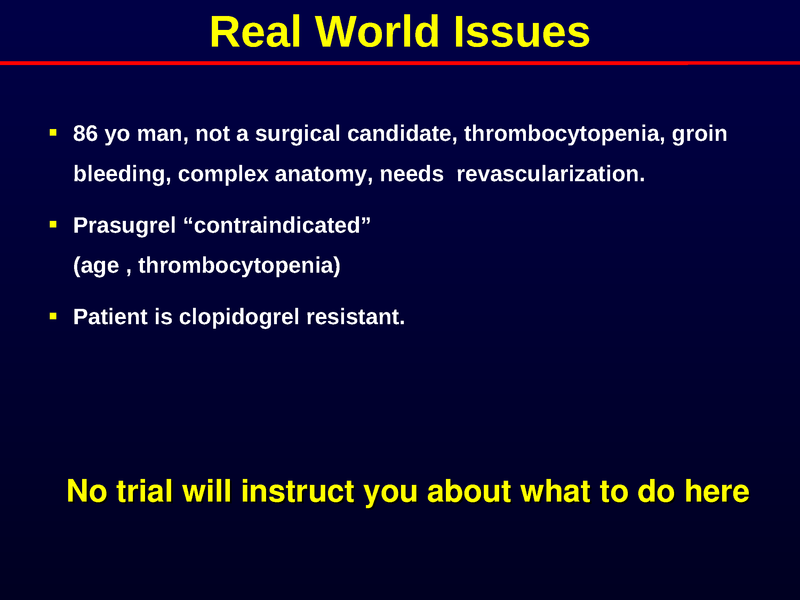 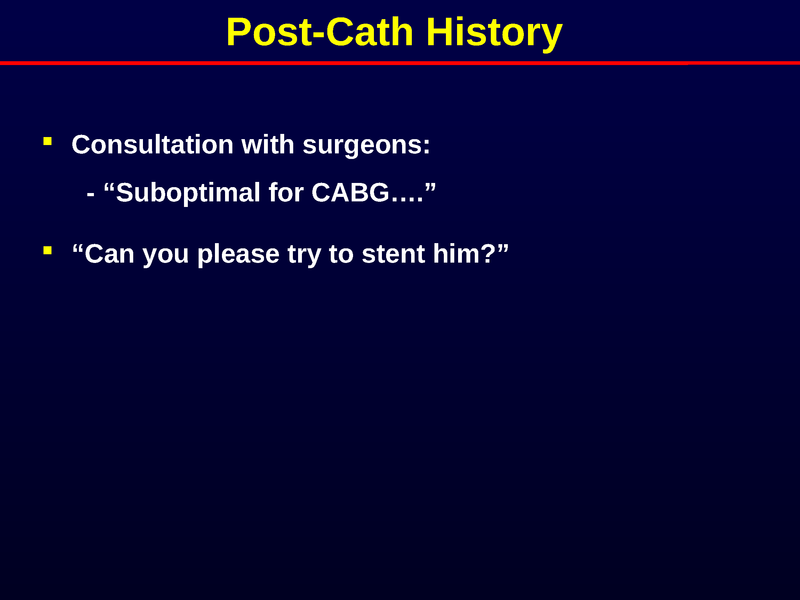 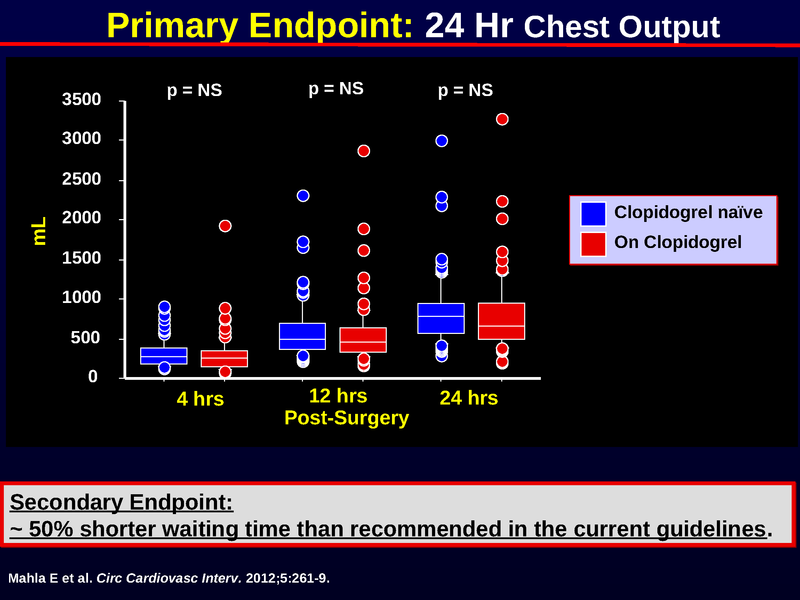 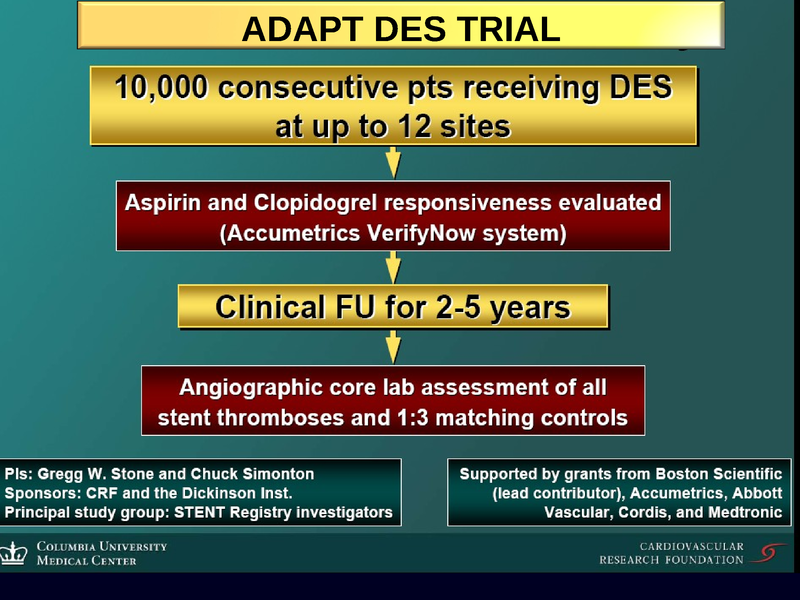 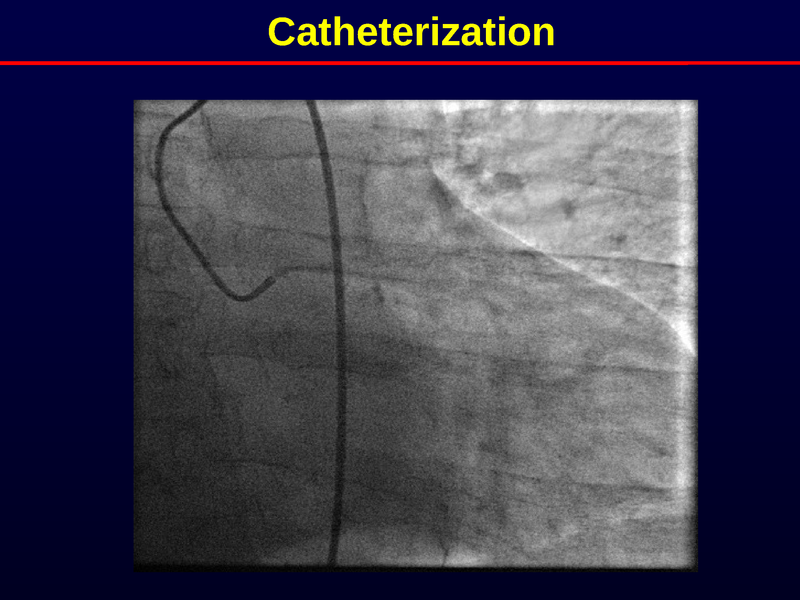 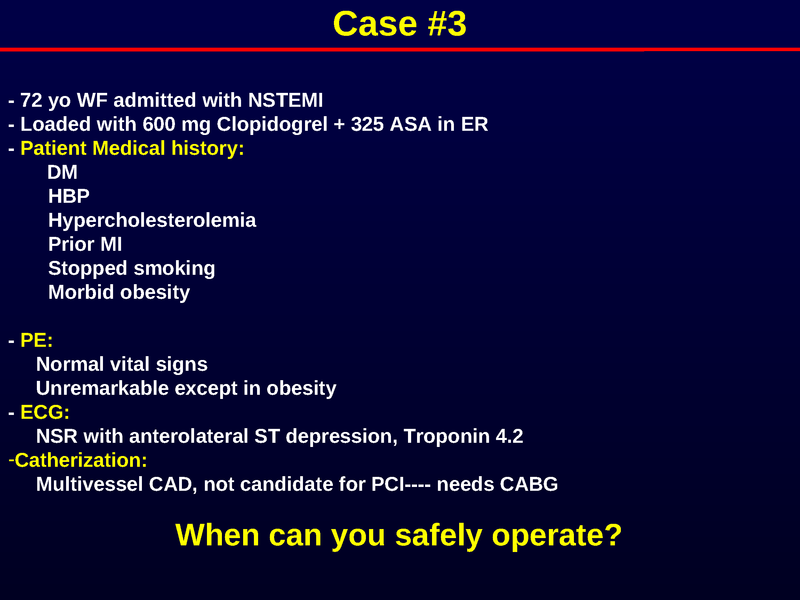 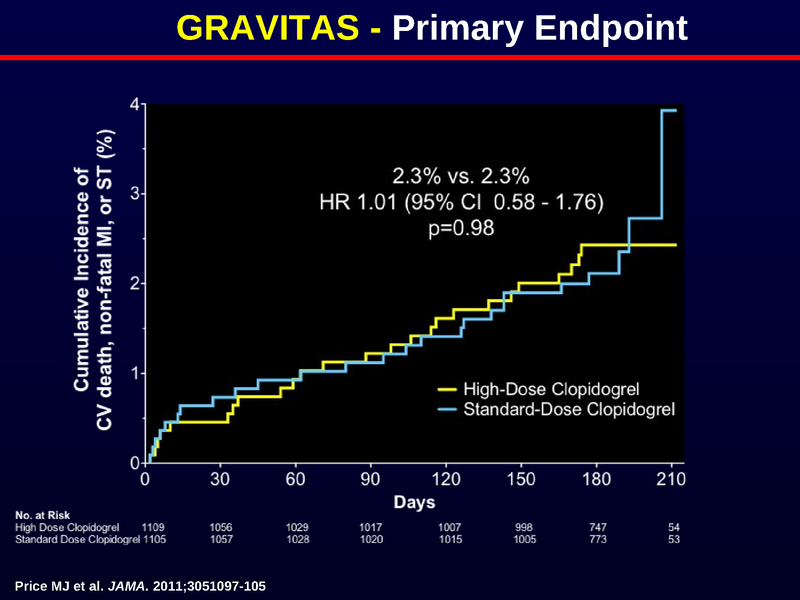 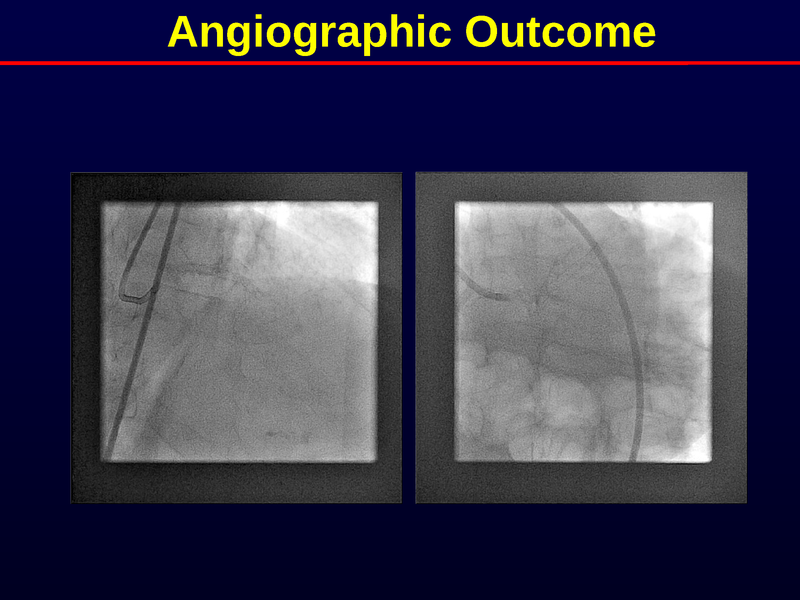 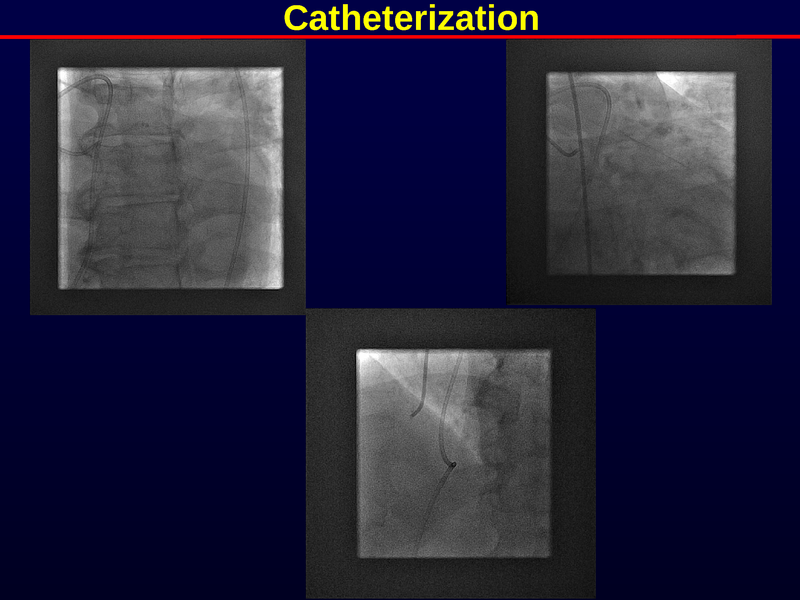 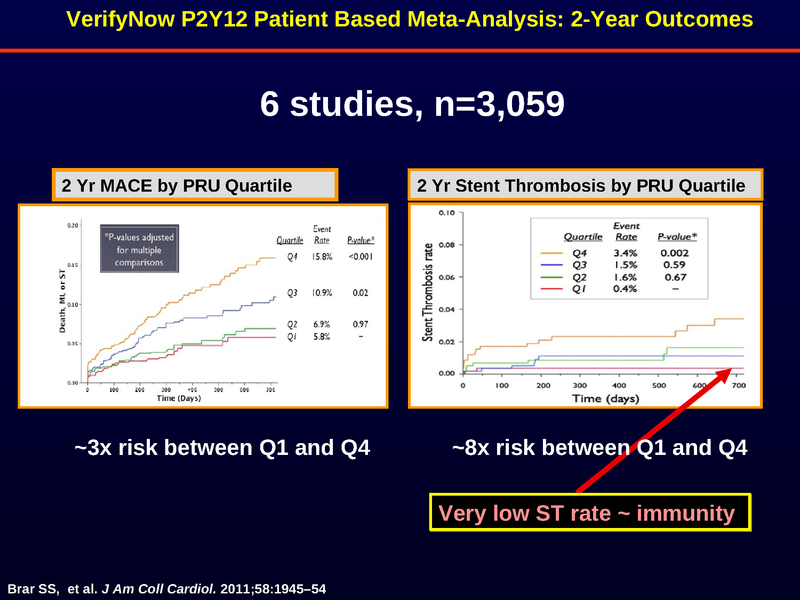 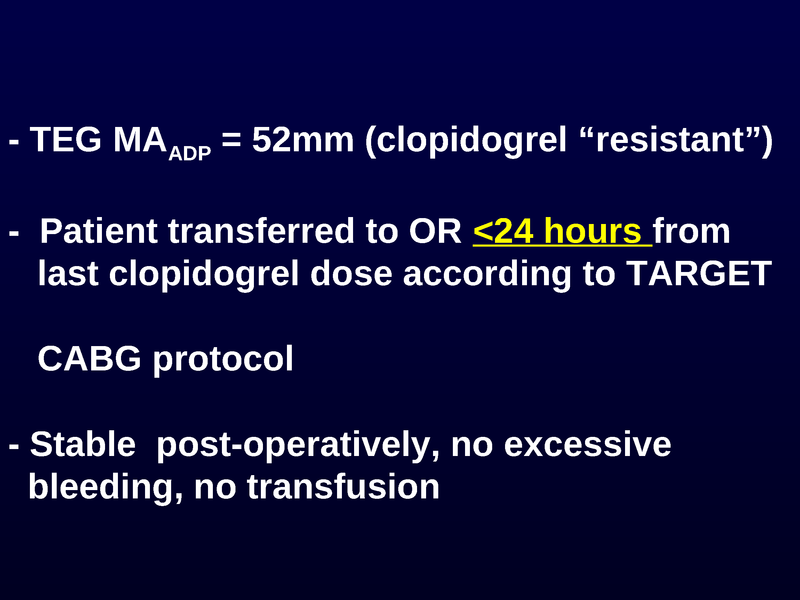 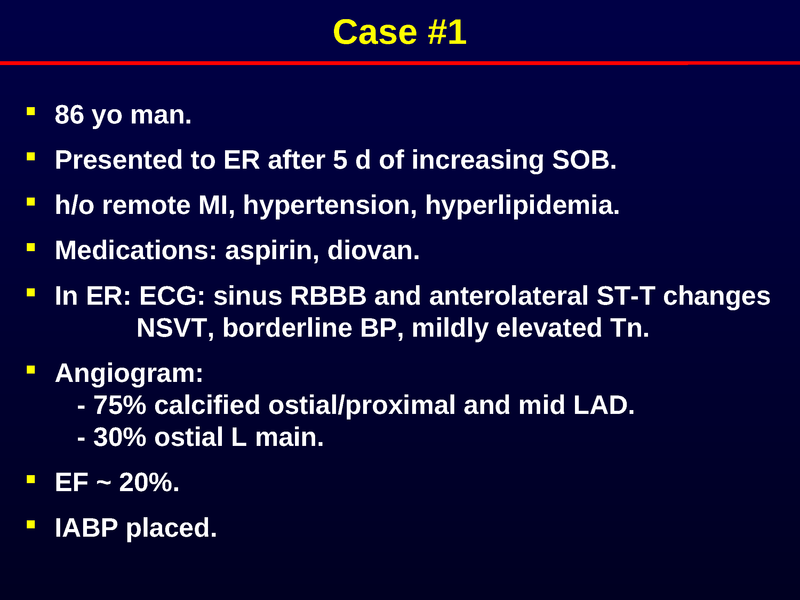 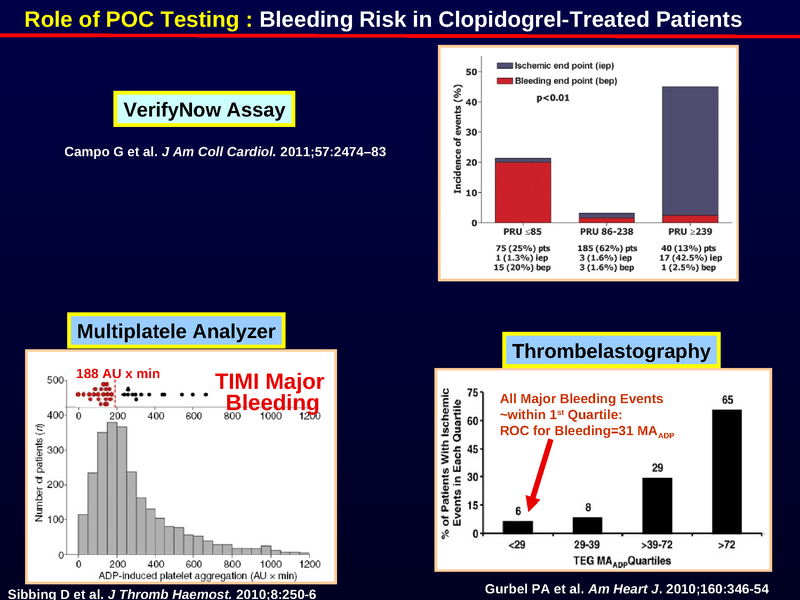 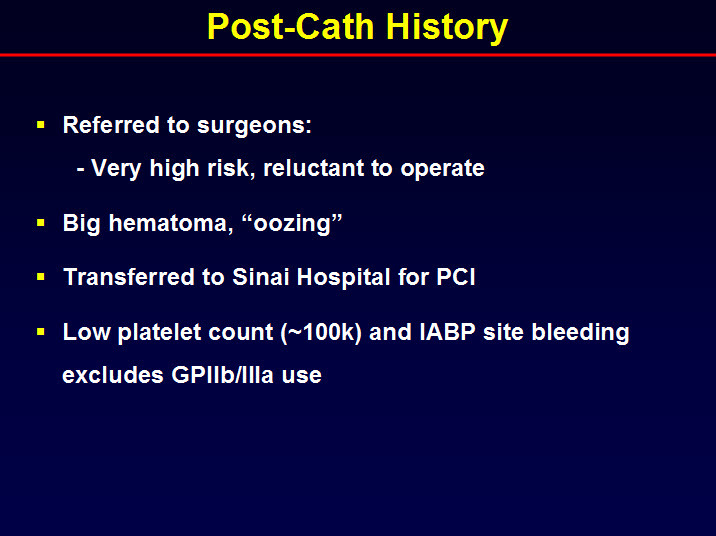 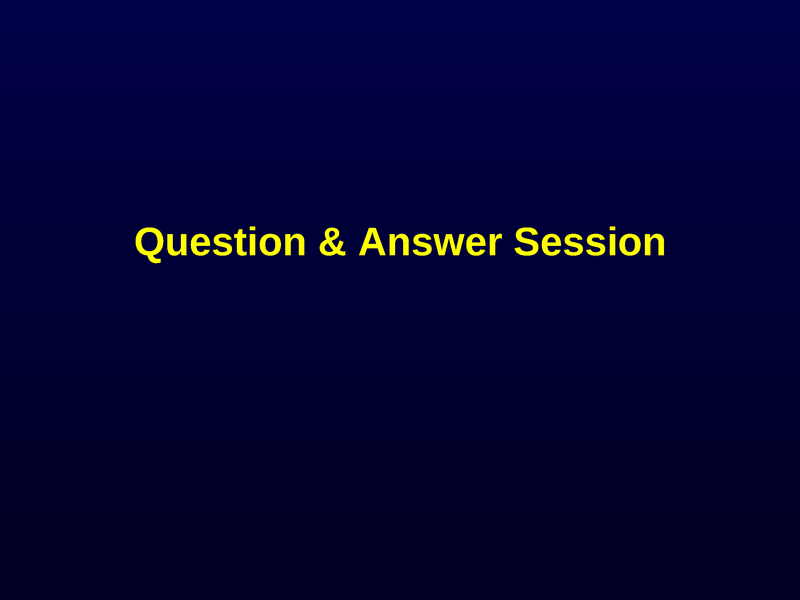 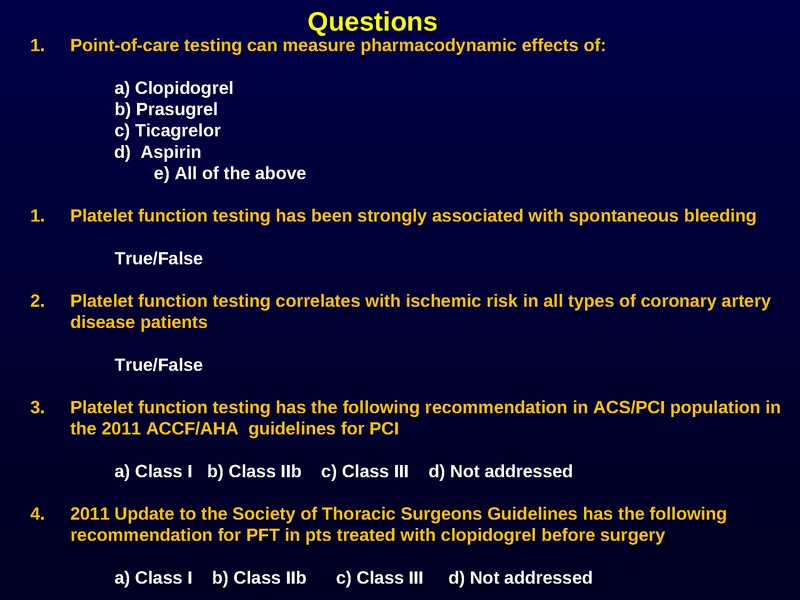 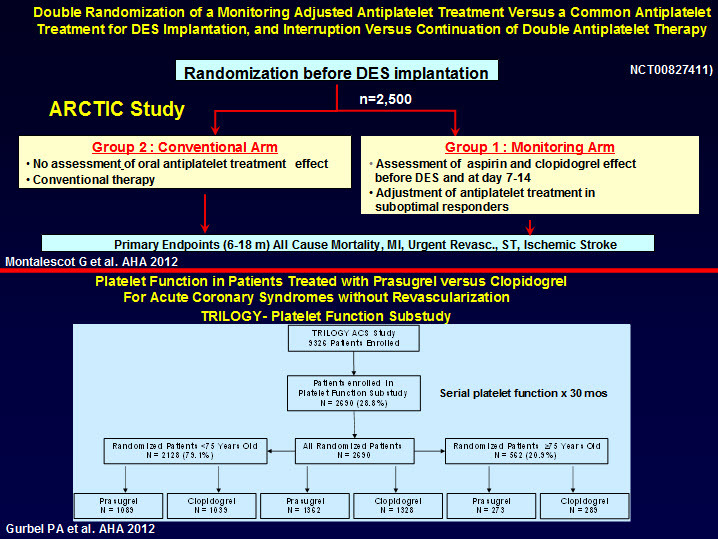 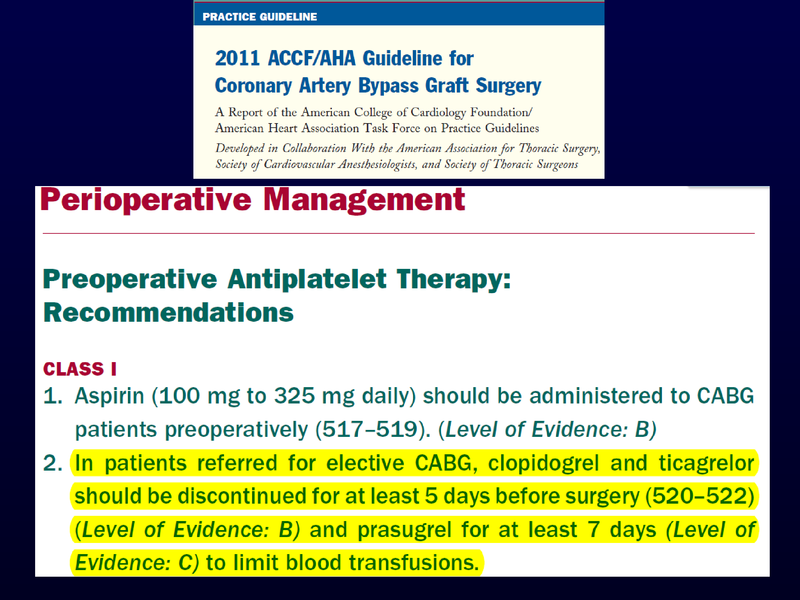 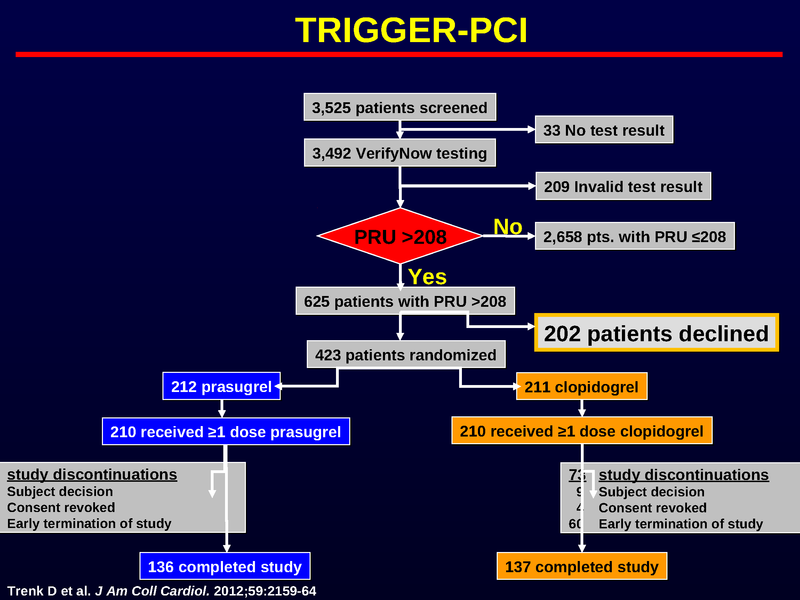 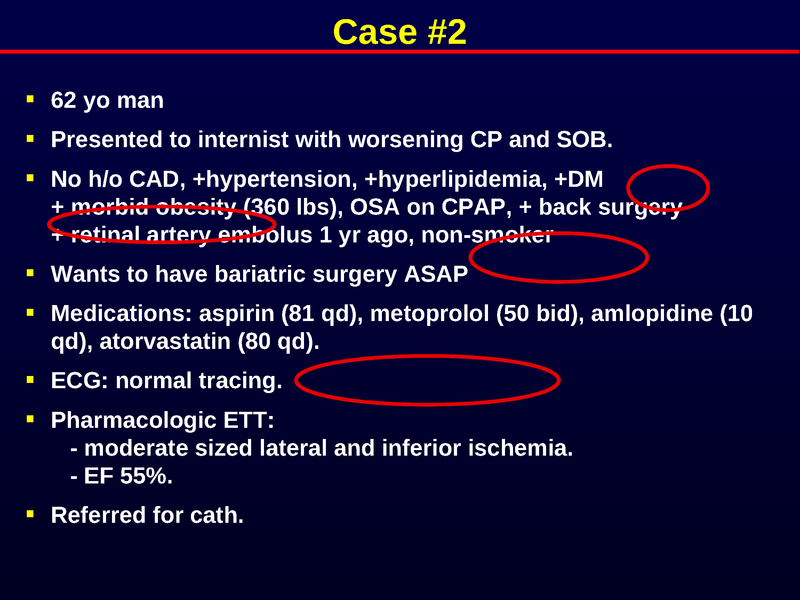 Presented live at the 2012 Case-Oriented Symposium on Bleeding and Thrombosis in Arlington, VA.
ASCLS P.A.C.E. 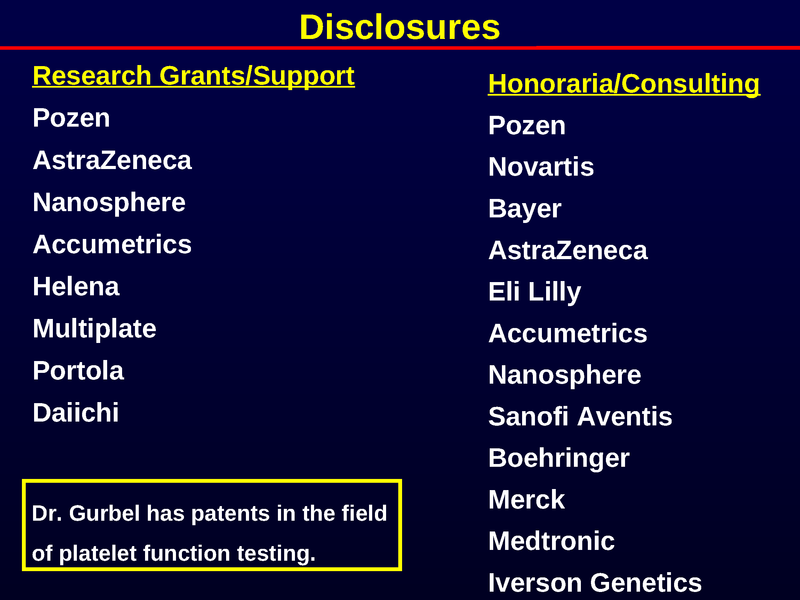 credits available through April 13, 2013.